We at So-Gnar have had an amazing time working with Ford Motor Company at the LA X-Games for the last four years, This year was no exception. 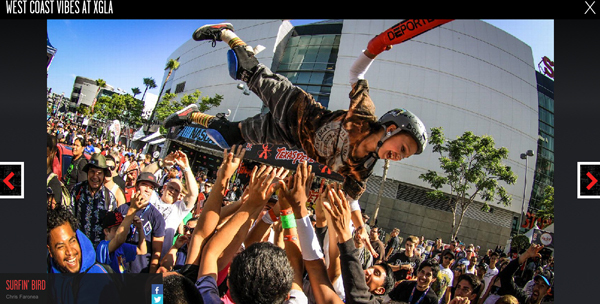 Here we take a look a photographer Chris Faronea’s X-Games 2013 photo recap from the ESPN web page. CLICK HERE to check out the full gallery.